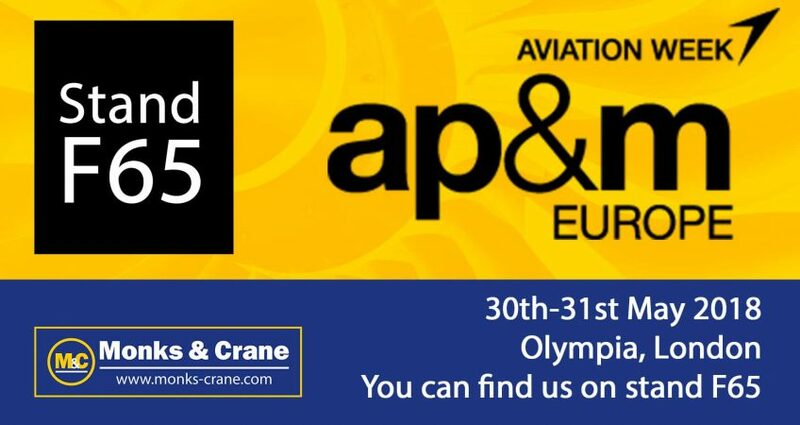 Youll find the Aerospace Team at this years AP&M Show Olympia, London. We will be showcasing our OptiVend solutions along with all the latest innovations and aerospace consumable products so be sure to visit us. You can find our team on stand F65 so be sure to come and say hello. In the meantime, you can find out more about our services by visiting the Aerospace Page here.